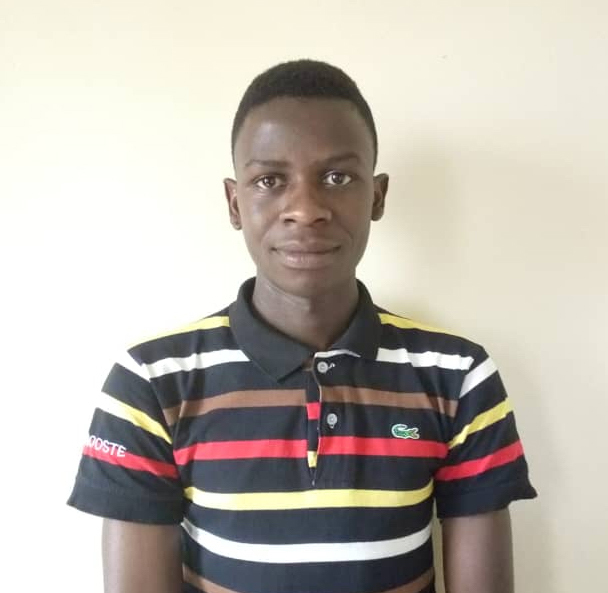 Derick Kamanzi is pursuing a Bachelor’s Degree in Social Work and Social Administration at Makerere University. He is also a transformative leader and a motivational writer. Derick is a principled, flexible, focused, intelligent, hardworking gentleman who only dwells in possibility. He is passionate about advocacy and activism for social equity, social equality and social justice especially for vulnerable groups of people in society like children, and more so. Derick loves edutainment since it’s the best approach of selling a message to the population in this fourth industrial revolution era, and is an ambassador in the fight against child marriage which is a violation of human rights, and is set for the battle. In None in Three Research Centre, Uganda, Derick is a volunteer working as a Media Specialist.